Here it is! 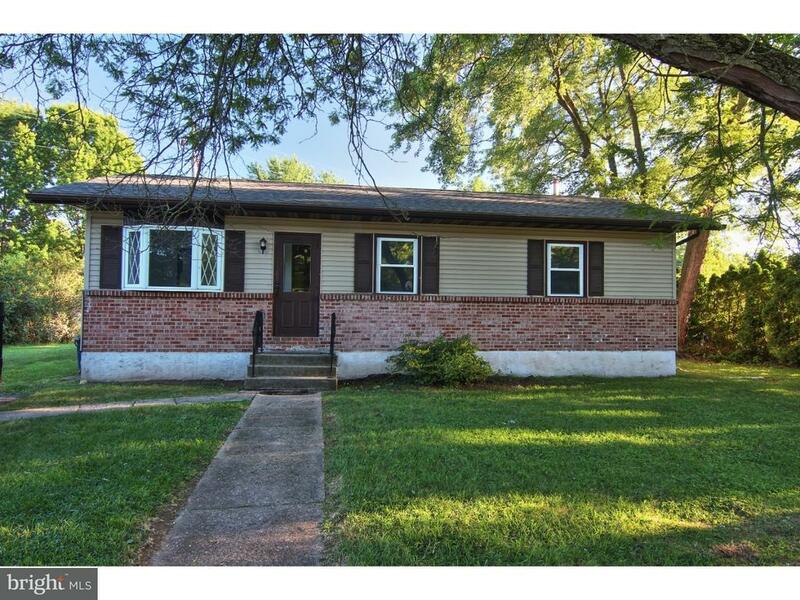 A hard to find single under $140, 000 in Exeter Township! Main floor living featuring living room, dining room, kitchen, 3 bedrooms, full bath and laundry. Basement is partially finished with bar area, wood stove and half bath. Storage/utility room in basement as well. Large enclosed sun room off of the dining room. You will love the large yard! Almost half an acre! Rear patio for summer cook outs as well. A brand new roof was just installed! This home does need some love to make it shine again and is priced accordingly. Owner is a PA licensed real estate agent.